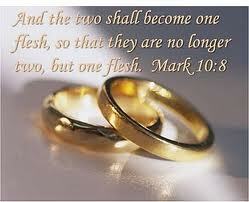 No matter how long you have been married, 30 days or 30 years, marriage is important and is a “good gift” from God. The Marriage Enrichment Ministry Team is committed to organizing classes, seminars, retreats and other activities that enrich, celebrate, and create God-honoring marriages that last a lifetime. To experience growth in the body of Christ by the witness of strong, committed, faithful, spirit-filled, and God-honoring marriages.